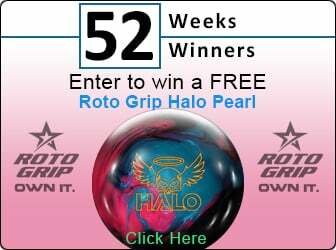 bowlingball.com gift certificates make great gifts. bowlingball.com has three delivery options. 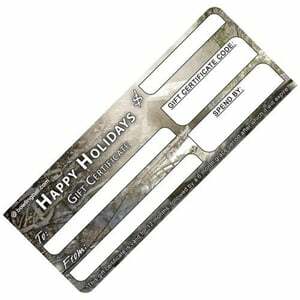 Fill out the information above and choose how you want your recipient to receive the gift certificate. 1) We can send your gift certificate electronically to your recipient. 2) We can print a color copy and send it via USPS 3) We can print a color copy and include it in a very nice hand written card via USPS. Do you have someone on your gift list that wants a new bowling ball, bowling shoes, or a bowling bag; but you just aren't sure what would make the perfect gift? Bowlingball.com to the rescue! With a gift certificate to bowlingball.com, your special someone can get any bowling supply or bowling accessory they want or need. bowlingball.com Gift Certificates are non-refundable. What’s Hot this Holiday Season?